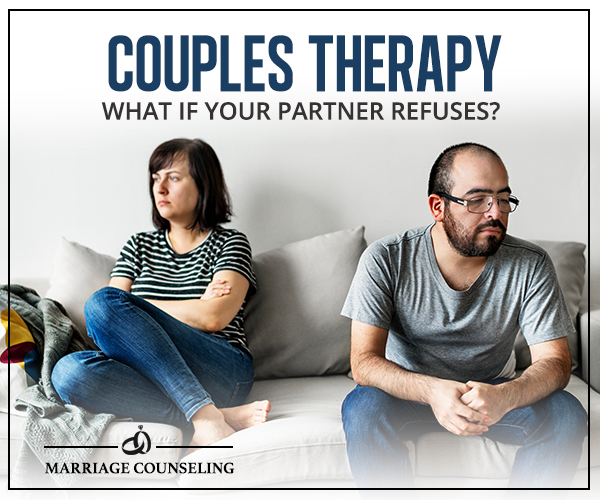 Couples Therapy: What if Your Partner Refuses? Home/Couples Counseling, marriage counseling, Relationship Advice & Tips/Couples Therapy: What if Your Partner Refuses? You want to be happy and have a relationship you are proud of. 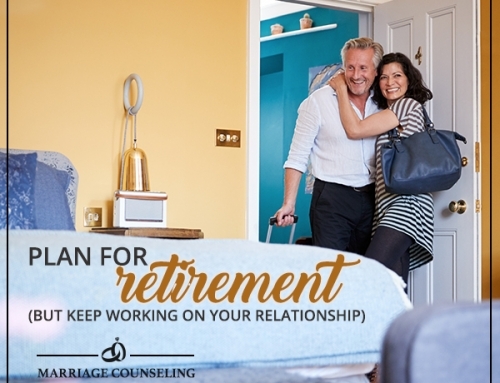 You have great friends, your kids are happy, and you are in a committed relationship, but does it have to feel so challenging? The tug-of-war for control, the constant sniping, and the aching loneliness are wearing you out. So you’ve talked to friends, read self-help books, and fought the same fight time and again, and now you’re at the end of your rope. Couples therapy seems like the best next step. So, you approach your partner with the suggestion, but they shut you out. Refuse to go. Won’t even discuss the possibility. What can you do to help them want to give it a try? Still, some partners will remain resistant to the idea of couples therapy. 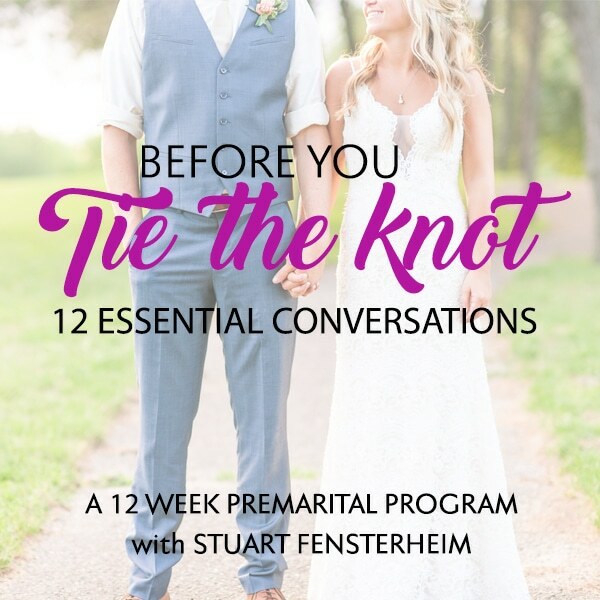 Most importantly, focus on your connection to your partner. Be empathetic. Perhaps they are afraid that counseling will just make matters worse; they could be anxious about telling their problems to a stranger. Stay calm when discussing couples therapy and pick a time to do it when you are not fighting, when you have been getting along well. Compassion is key. Let your partner know they are important to you. Reassure them that you have not given up on the relationship, no matter how big your problems are. Perhaps they are afraid that the therapist and their partner will “gang up” on them, blaming them for all the problems in the relationship. Blame doesn’t belong here; no one should feel responsible. Reassure your partner that this is not the way couples therapy works. The counselor is there as a facilitator, not a judge. One strategy is to open up to your partner about your own fears. Tell them that you’re not trying to “win” anything, but want to improve your own relationship skills, too. Another important strategy is to make your partner feel that they are an important part of the solution. Be vulnerable and confess that you need his or her help to improve your relationship. Give them examples of times that you felt out of control or that you went too far while fighting, and that you’d like to learn how to treat them better and not allow your triggers to affect the two of you. 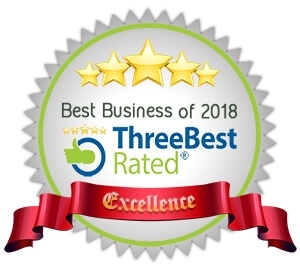 After all, it takes two to tango, and even if you’re dealing with difficult behavioral and personality issues with your partner, couples therapy can benefit individuals as well. 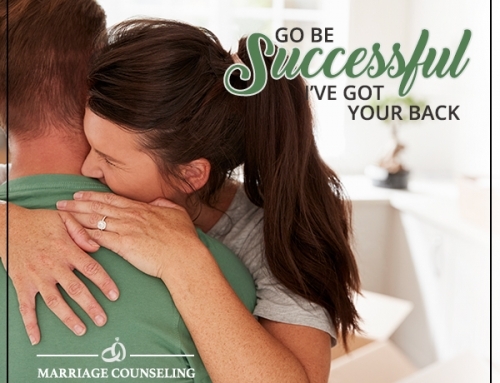 With the method of counseling I practice, committing to couples therapy doesn’t mean signing your life away. 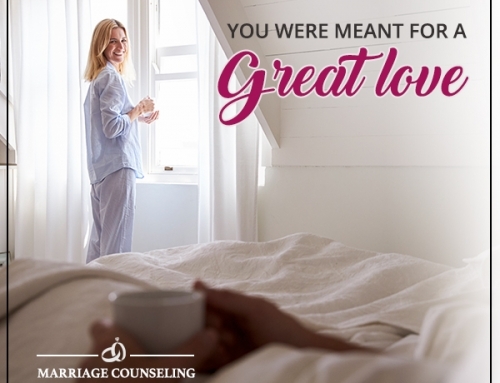 Any time with a therapist can give you and your partner an experience of renewed trust and closeness. But, what if after all of your reasoning and cajoling, your partner still won’t attend couples counseling with you? Why not go on your own! Individual therapy can be remarkably beneficial for your relationship. 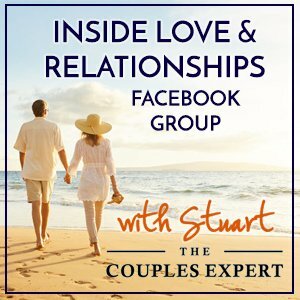 You can learn tools to use to change your relationship. You become empowered to take better care of yourself. You indirectly inspire your partner to attend counseling with you, so that they can tell “their side” of the story! 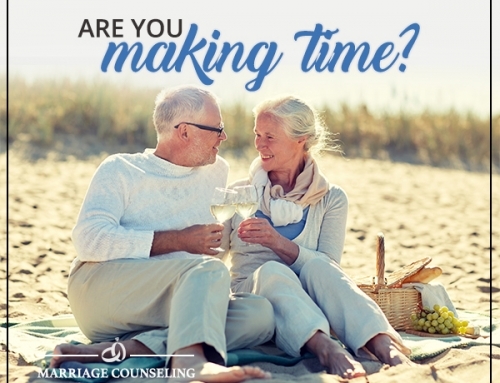 Attending couples therapy, with or without your partner, will strengthen you and improve your ability to deal with present and future relationship issues, and isn’t that what you set out to do in the beginning? There are also alternatives to going into a therapist’s office, like online therapy. This is a great way to introduce your partner to therapy and feel comfortable in your own home. If you are considering couples therapy, don’t be discouraged by your partners stance on the issue. Take care of yourself and reach out today. For more information on Couples Therapy (both online and in-office) in Arizona, Click Here.